How Do I Know What Caused My Child’s Birth Injuries? Home / FAQs / How Do I Know What Caused My Child’s Birth Injuries? When confronted with the daily struggles of a child who is disabled or impaired as the result of a severe birth injury, guilt may cause a parent to blame him or herself and not inquire any further. However, there are many things that may have caused a child’s birth injury, including the negligence of a medical professional who was supposed to care for your baby. Although parents do not want to think that a person in whom they placed absolute trust betrayed them through negligent or reckless behavior, it is far too common. There are a number of questions that a parent should ask to determine if a medical professional’s negligence may have resulted in a traumatic birth injury. Did you have an infection that the doctor did not diagnose properly or chose not to treat? Many times, an infection can be transmitted to a baby during pregnancy or the delivery process. If your baby suffered from an infection shortly after birth, this may have been the result of a maternal infection that could have been treated before it was transmitted to your baby. Was your labor far longer than you anticipated? Although there are many women who experience a lengthy delivery process, if yours went on for a particularly long period of time then there may have been harm suffered by your baby as the result of physical trauma. Did your doctor order an emergency cesarean section? There are many reasons to schedule a cesarean section, but if one is performed on an emergent basis, there may have been a problem that should have been diagnosed earlier than it was. If fetal distress led to the emergency procedure, could the doctor have diagnosed the problem earlier? With birth injuries, a delay of mere minutes can have serious consequences. Did an abnormal presentation, such as breech, or shoulder dystocia, where the baby becomes lodged in the birth canal, delay or prevent a vaginal birth? All of these complications can cause birth injuries if the medical professionals fail to react quickly. Did something happen in the delivery room that indicated there was a problem? Although the delivery room is a time when you are focused on delivering your baby and spending those first few minutes with your new baby, this is a time when things may go wrong. Was your baby hooked up to any monitors? Did the nurses or doctors take your baby away for treatment? Were the medical professionals paying enough attention to you and your new baby to realize that there may be a problem? All of these situations may indicate that something went terribly wrong in the delivery room. Did your baby have a normal Appearance, Pulse, Grimace, Activity, Respiration (APGAR) score, cry on his own, and otherwise exhibit good health at the time of delivery? There are many indicators that a newborn is in distress. It is critical that medical professionals respond to these signs immediately, taking appropriate actions to avoid permanent harm. Any type of delay can lead to hypoxia, internal bleeding, or other medical emergencies that can lead to severe, long-term harm from a birth injury. These are just the initial inquiries that a parent should undertake if she or he has a child who suffers from the long-term devastating harm resulting from a birth injury. Contacting an attorney who specializes in getting compensation that will ensure a good life for your child may be the next step. One of the most difficult moments that parents may face is that time when they discover that their baby will face a lifetime of challenges because of a birth injury. The reason this happened must be discovered before the family can move on to create the best possible life for this precious child. 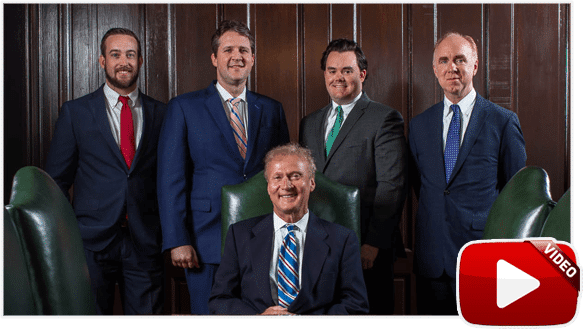 The Tennessee birth injury lawyers of Bailey & Greer know how much time, assistance, and money it will take to provide the treatment and accommodations that this child needs and will fight to get your child everything that he or she deserves. We are dedicated to getting you the results you need. Please call us at (888) 470-9143 so that we can sit down with you during a free and confidential discussion about you and your child’s legal rights. 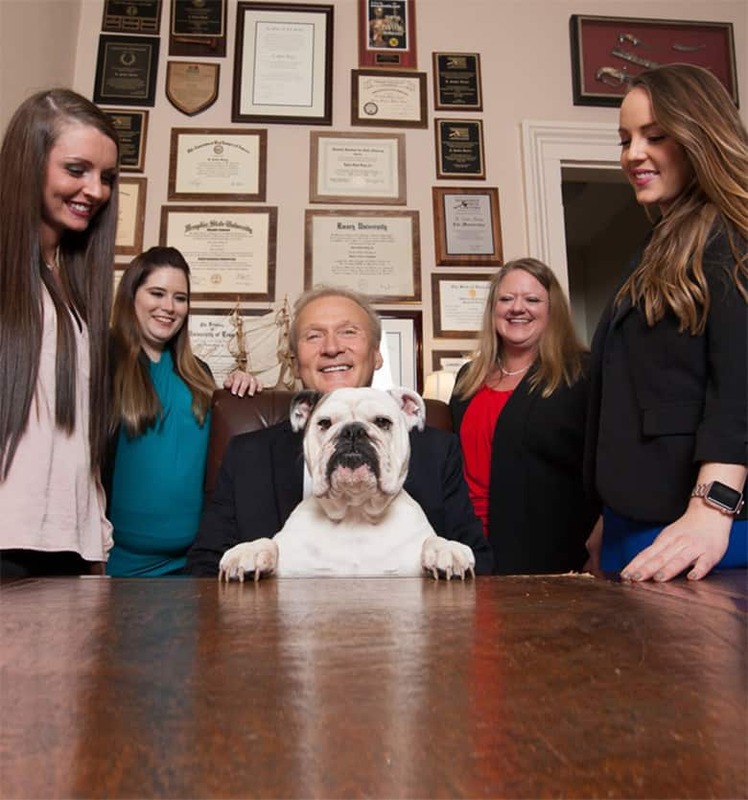 At Bailey & Greer, we are small enough to care, big enough to fight, and experienced enough to win. How Long Will Our Birth Injury Case Take? What Are the Top Risks That Can Lead to Birth Injury? Are All Birth Injuries Permanent? By Thomas Greer|January 23rd, 2015|Comments Off on How Do I Know What Caused My Child’s Birth Injuries?